New Recipe Alert. 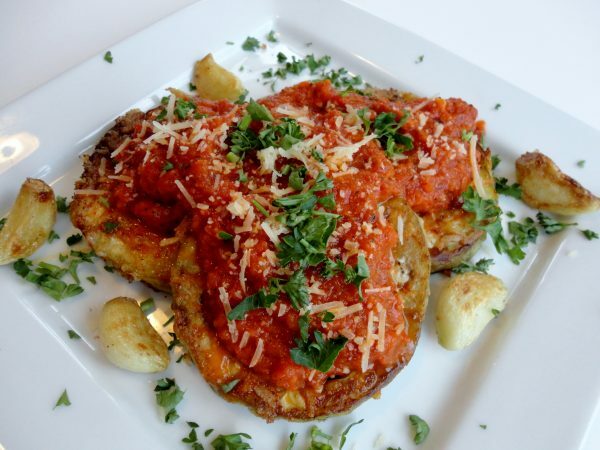 Check out this delicious recipe for Parmesan Crusted Eggplant. Serve over sautéed spinach or the vegetable or pasta substitute of your choice. Enjoy!